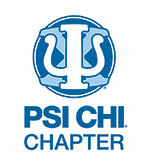 This chapter is the first Psi Chi chapter in Canada. This year we're celebrating our 15th anniversary! 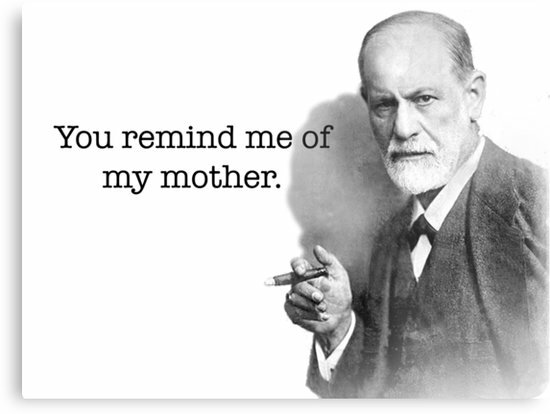 Our mandate is to provide members with opportunities to connect with others involved in the psychological community, to promote academic excellence, and to further student careers. Students in Psi Chi have increased access to research opportunities, grants, awards and events. Joining provides you with lifetime membership to the Honours Society; we encourage anyone interested to peruse our website, or come to an open meeting!